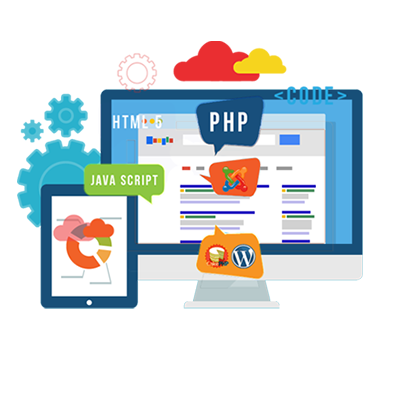 As NEKSS is a professional web design company in India that enables the clients to communicate their ideas, products and services to their clients effectively. 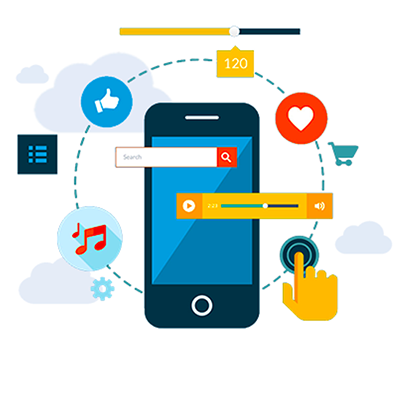 In this future world , one of the fundamental standards in Software Development Life Cycle (SDLC), in the case, mobile and web applications development, is the application’s Maintenance and Support. It’s the process of putting in place of skills and measures required to support an application system to ensure that it runs optimally high. Enhancing of the application system . Regular maintenance and support is meant to fix the bugs , update the APIs , modify with the latest features , add new features , enhance the application security, improve the User Interface design ( UI ) and the User Experience design ( UX ) , update the application to keep up with platform and hardware requirements , managing downtimes among others. Adaptive :– In this process , we modify the system to cope with the changes in the software environment i.e ( DBMS & OS ). Corrective :– In this process , we diagnonize and fix the errors , those are possibly ones found by users. Preventive :– In this process , we increase the software maintainability or reliability to prevent the problems faced by the users in the future. The implementation process contains software preparation and transition activities, such as the conception and creation of the maintenance plan. The problem and modification analysis process, which is executed once the application has become the responsibility of the maintenance group. The process acceptance of the modification , by confirming the modified work with the individual who submitted the request in order to make sure the modification provided a solution. If the software must be ported to another platform without any change in functionality, this process will be used and a maintenance project team is been assigned to this task. Finally, the last maintenance process, if an event which does not occur on a daily basis,then it is the retirement of a piece of software. Regular maintenance and support is meant to fix the bugs , update APIs , modify with latest features , add new features , enhance the application security, improve the UI and UX , update the application to keep up with platform. It is a SERVICE which understands and appreciates what you deliver on a daily basis & how it is delivered in a separate manner. 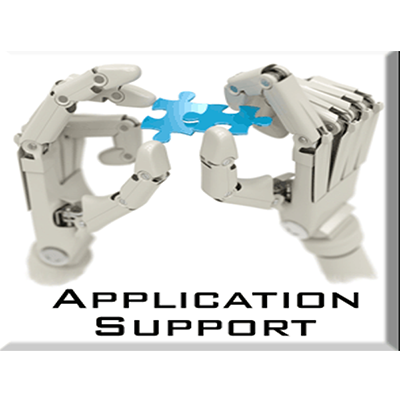 Application support delivered to the users within an organisation , enabling the required business processes needed for the business to be successful . By default it means they enables people to execute their responsibilities within the relevant business processes. The realisation on how to respond to that dependency via acknowledgement , updates and resolution.